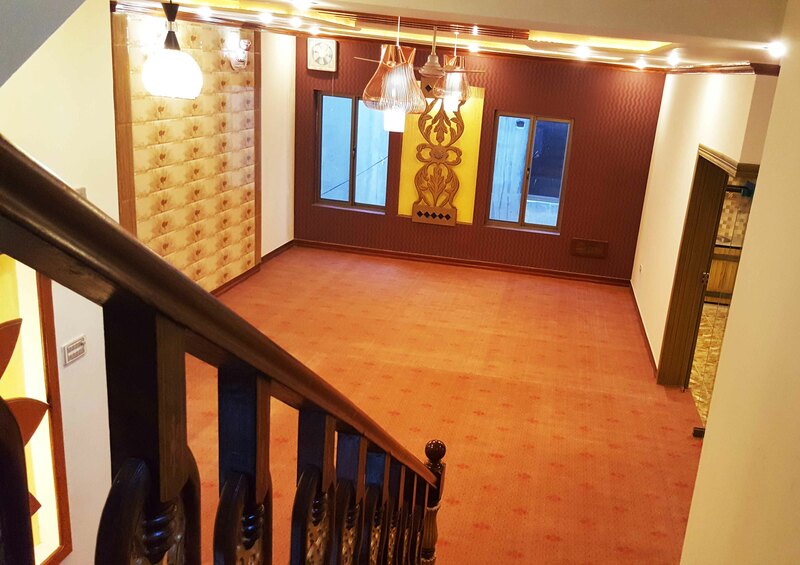 An extraordinary beautiful, modern design, brand new bungalow for sell at Jinnah town Quetta. 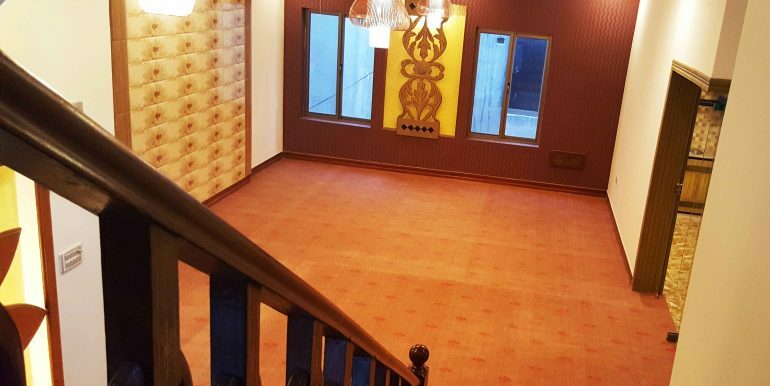 7 Bed rooms, 3 halls, 2 large kitchens, 2 terraces, huge roof, large car parking, beautiful lawn. Indoor swimming pool – at the Guest rooms, and more facilities. With the market value that is Gradually rising makes it not just house to live in but a valuable investment. A location that is close to other important places including schools, restaurants, and commercial areas. A must to see interior – Call any time for visit. House for sale at stewart road.